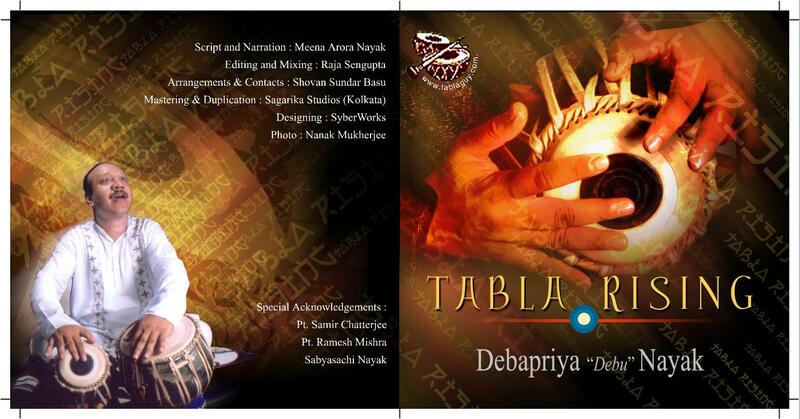 We at tablaguy.com welcome you to Devapriya Nayak's (Debu) web page. 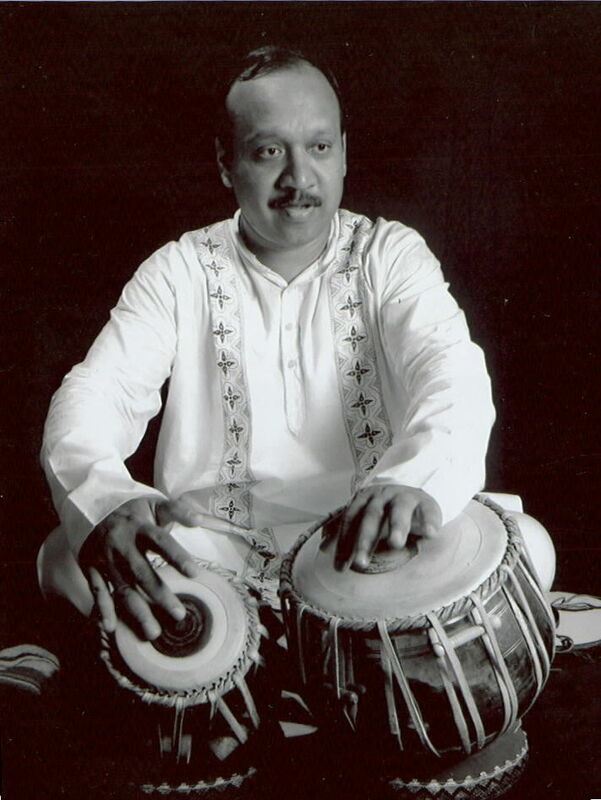 Please feel free to browse the website for information on Debuda's biography, his performance calendar, photographs with Music Maestros, some clips of his recordings (video and audio). To contact Debu Nayak, use the Contact me button. 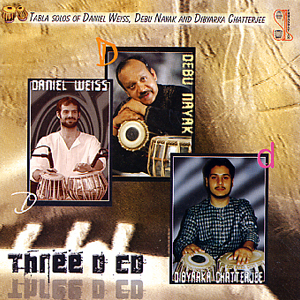 Debu's new Solo CD ititled "Tabla Rising" is released in September 2006 and is available. Please contact using the contact me button!! !